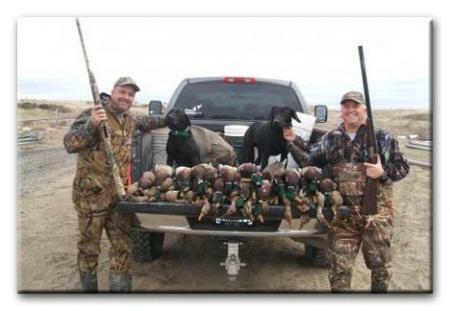 John started training gun dogs professionally in 1982 working with pointers and retrievers in Peoria, AZ. 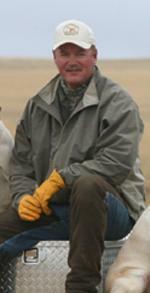 He has trained and handled several Field Champions, as well as a National Field Champion. John opened Tiger Mountain Pointing Labradors to the public in 1988. John supervises the training process and development of every dog. 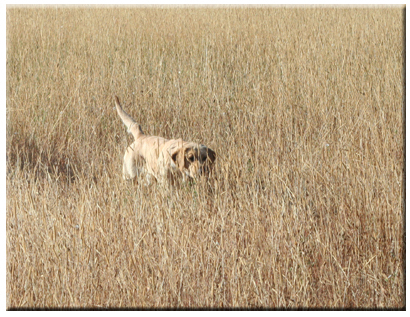 Each dog must meet rigorous standards to advance in the gun dog program. 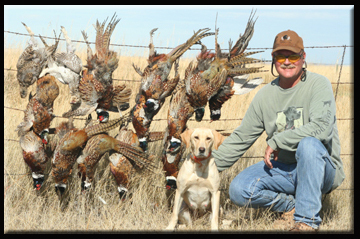 John truly enjoys bird hunting, spending several months a year throughout the Northwest and AZ hunting over fine, classy pointing Labradors. 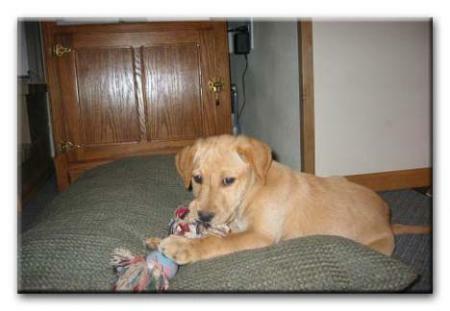 Todd - Heads up the gun dog training program and manages the entire operation of the training kennel and pup program. He enjoys teaching the owners how to handle their dogs and in developing the dogs hunting instincts.